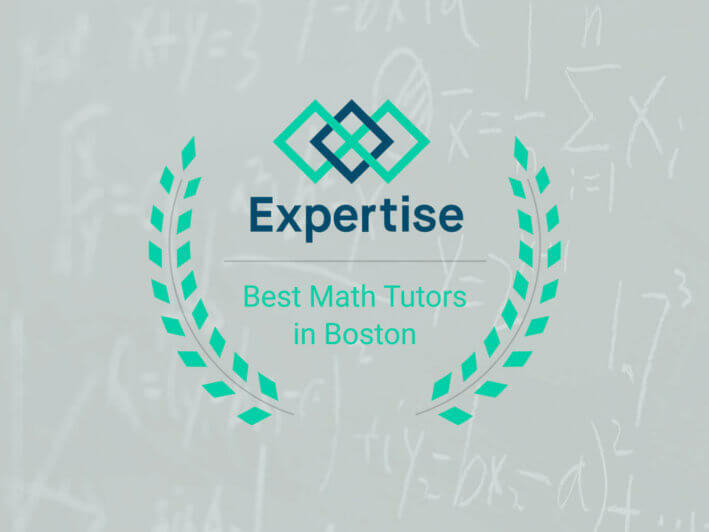 Presented the 2017 Best Math Tutors in Boston Award by Expertise. 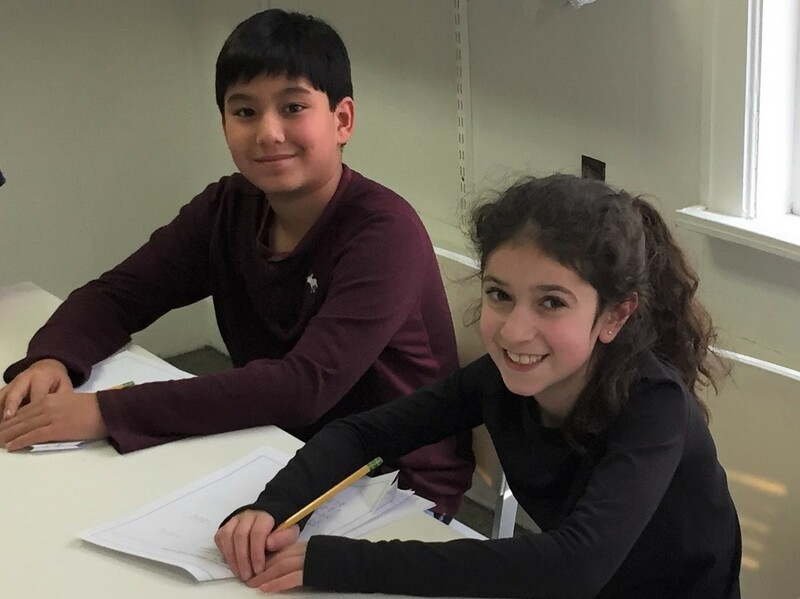 MathPlus: School’s Design Squad program inspires children to build on their natural curiosity and find new talents, by teaching engineering and STEM concepts through hand-on learning. 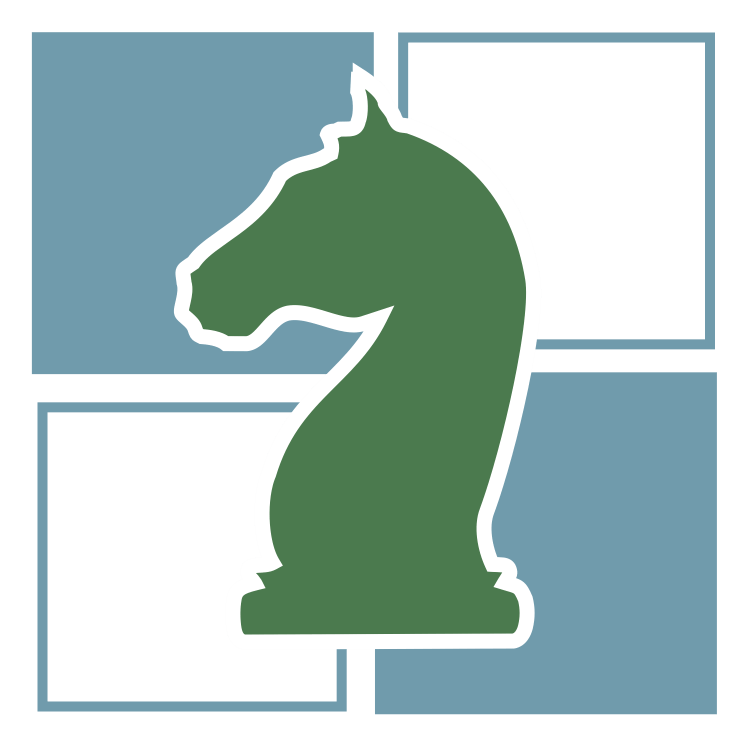 MathPlus School offers after-school enrichment programs for children of Preschool age through 10th Level; covering diverse subjects such as math, English, STEAM Team, chess and more! 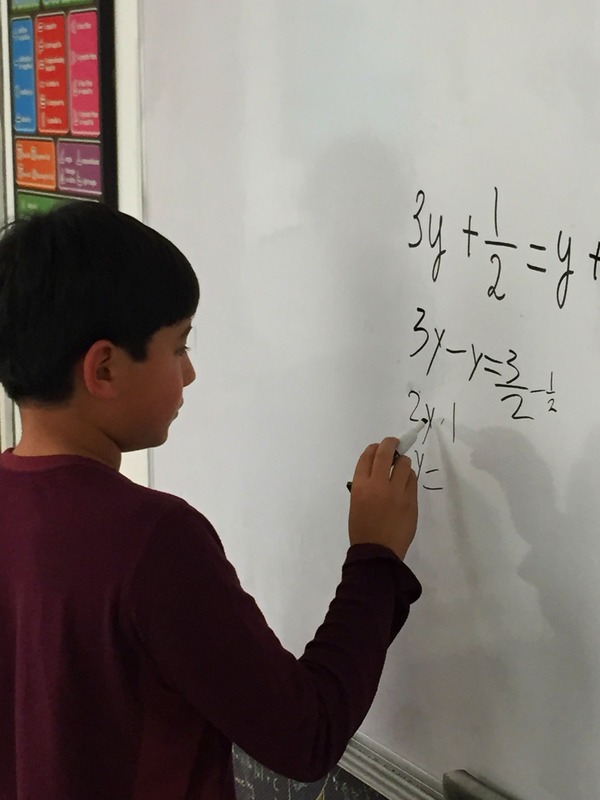 Our innovative math curriculum combines advanced math concepts and topics, theorem proofs and Olympiad type problems, that are complementary to school programs. 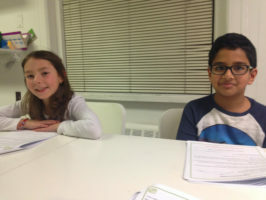 MathPlus School’s multi-faceted programs prepare kids for success in school and beyond! 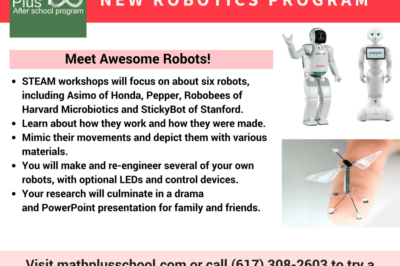 MathPlus School after school program in Newton, MA is excellent on many levels: fostering environment, superb instructors, and engaged students and families. Ever since our son began attending MathPlus, I immediately noticed improvements in his confidence, communication skills, expansion in his knowledge base, and, most importantly, his enthusiasm for learning. He looks forward to his time at MathPlus, which is the strongest endorsement a parent can provide for an after school activity. I am a big believer that a child – teacher relationship is a foundation for success. A teacher’s approach to students can greatly affect the results. 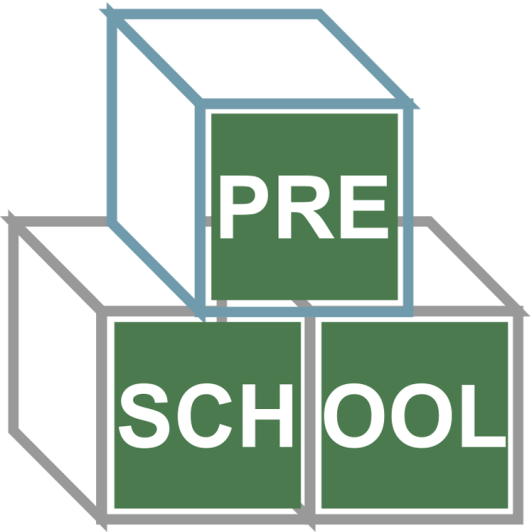 My son tried pre-k program at another math school and it was a struggle for both of us. The class was too big, he felt lost and never really connected with his teacher; he was miserable I felt guilty and that was the end of it. So I had my reservations when he started Kindergarten math at Math Plus with Bella this September. 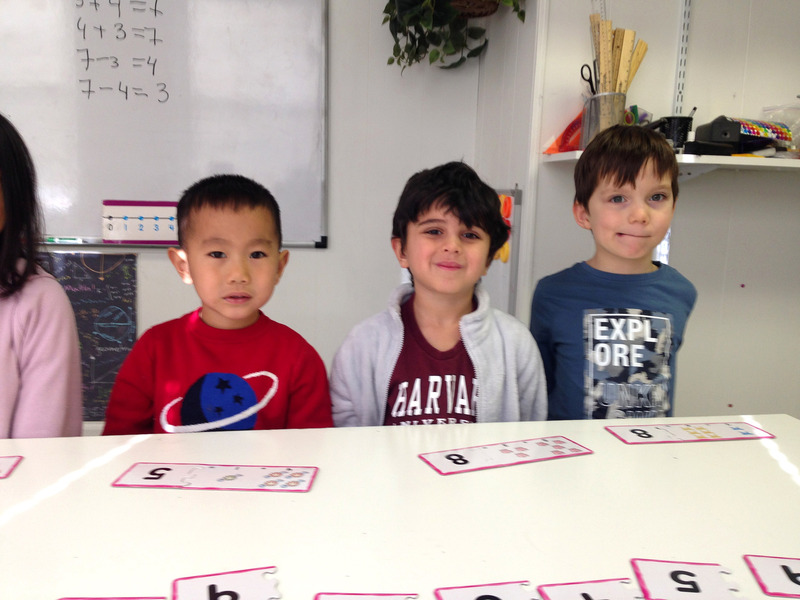 Fast forward to 4 months; I am happy and relieved –my son is very engaged, loves coming to class and feels like he is a part of the group. 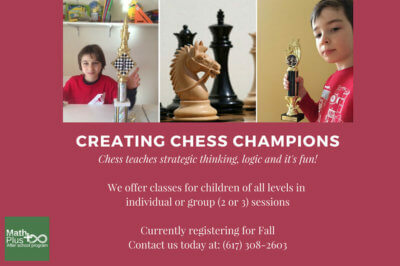 Classes are small (4-5 kids) and it’s the best of both worlds it is still semi private and they also get to interact with other kids and learn together. 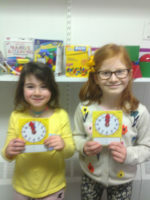 We are both looking forward to more Math and other programs at Math Plus in the future. My daughter has been enrolled in Math Plus Saturday morning program since September of 2015. 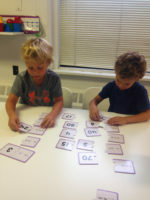 The school has a wonderful and very personalized approach to teaching mathematics. 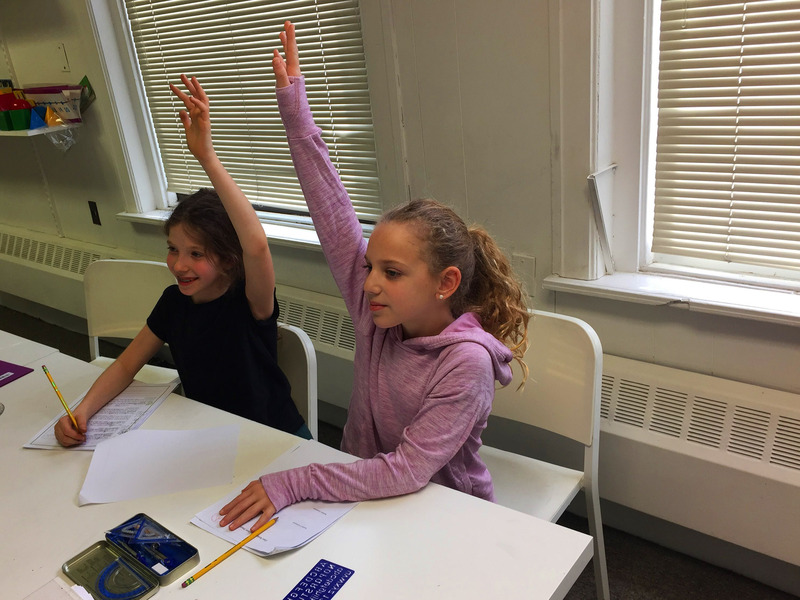 Children are guided in “outside the box thinking” while working through riddles and word problems and simultaneously developing a solid foundation in basic arithmetic skills. 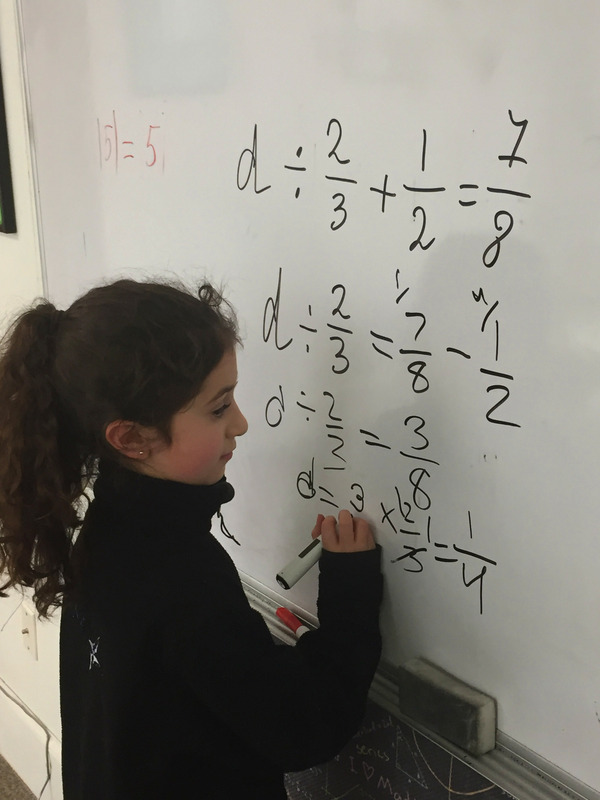 The skills acquired in the math school have also been an asset when working through her regular school work. I would recommend this school with confidence to parents seeking an individualized and caring approach to developing math and logic skill while working with younger learners. Wish I knew about this school last year. A fun yet disciplined approach to teaching math. Anya Zelfond, mother of 1st grade student. 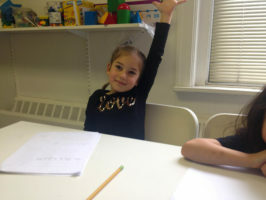 My son started taking math classes with Bella at 3 yo, which may seem early. 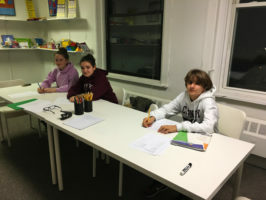 However she was able to structure the class in such way that would develop their logic, cognitive skills in problem and riddle solving. A year later my son can easily write numbers, solve basic math problems and logically connect the dots. We highly recommend Bella. From the bottom of my heart, i would like to thank you for the wonderful experience with Pre-K Math program. My son absolutely loves it. I don’t have to ask him twice to go to the class or to do his home work.Classes are very engaging and entertaining. The concept of making stories based on math is very interesting. I can truly state, that my son’s perception of things and logic boosted up. 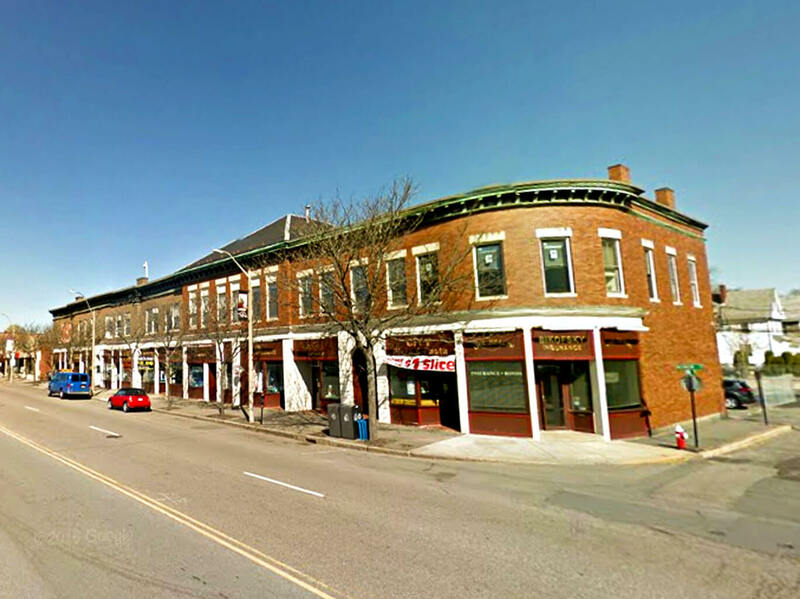 I also like the size of our class. I strongly feel that each child gets enough of your personal attention. It’s very important. Looking forward to the next year in the Kindergarten program. 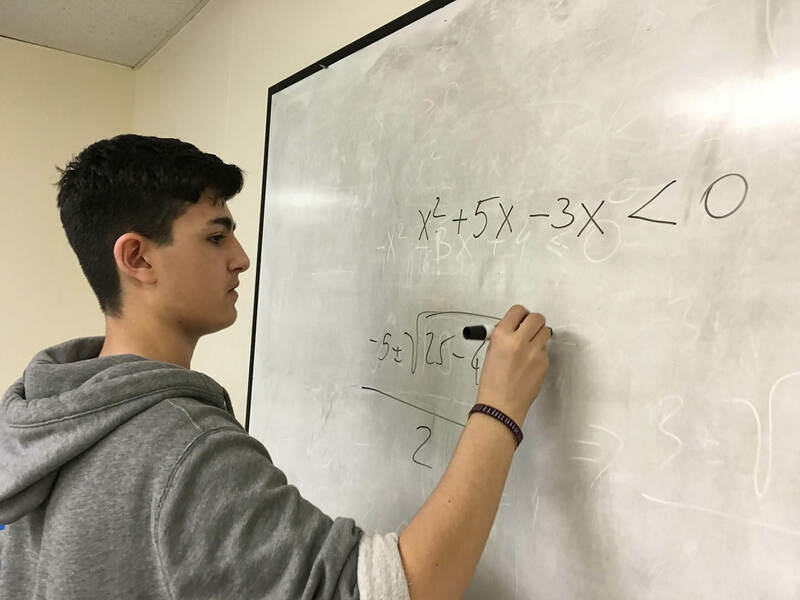 Nick is showing a good progress for his math skills. 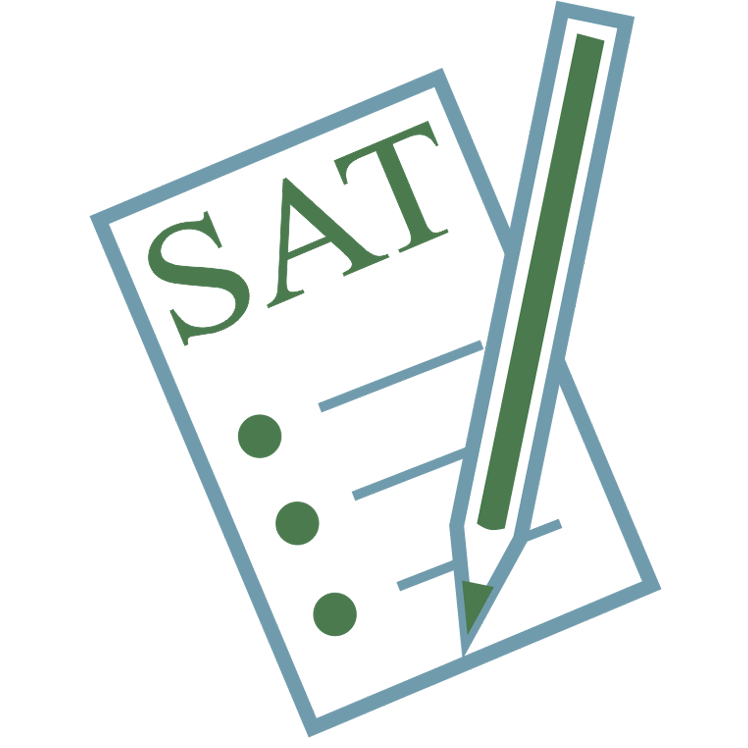 It generally seems his math work is not difficult for him and we believe that Saturday class giving him a stronger math foundation for the future learning. 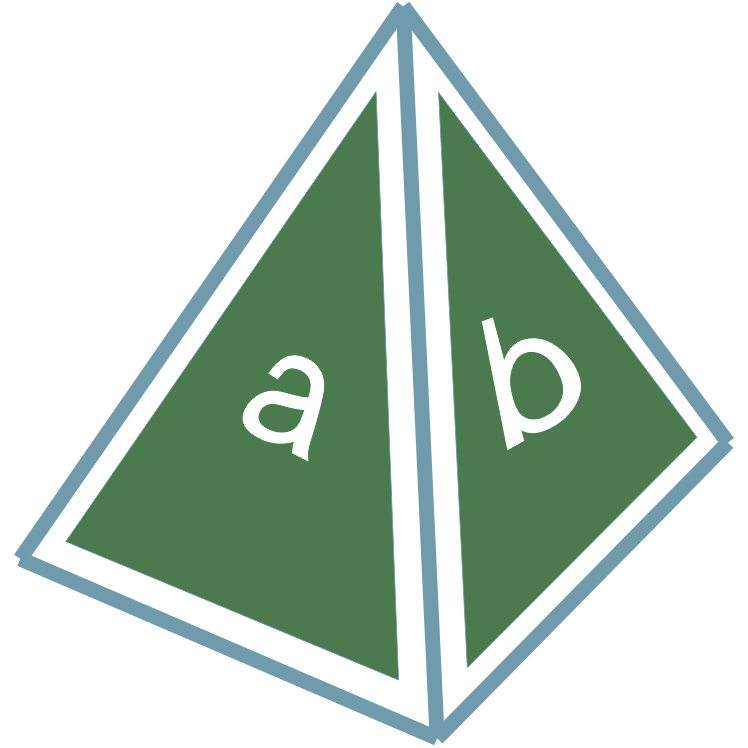 It is providing a helpful preparation for Algebra and Geometry in the middle school. 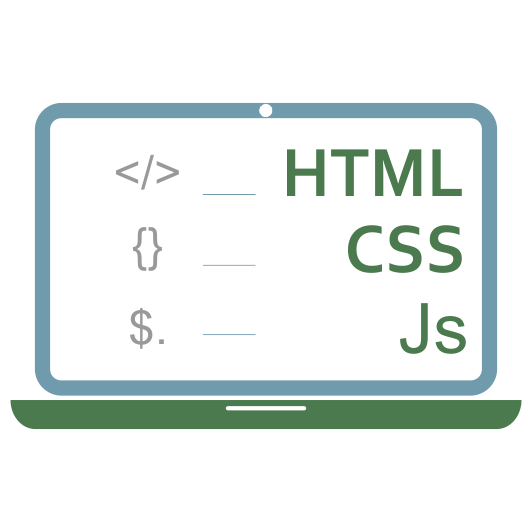 Overall the program has been very helpful. My son started taking math classes with Bella at 3 yo, which may seem early. However, she was able to structure the class in such way that would develop their logic, cognitive skills in problem and riddle solving. A year later my son can easily write numbers, solve basic math problems and logically connect the dots. We highly recommend Bella. My 8-year-old son is generally analytical and curious, so I looked for a STEM-type activity for him. I’m so happy that we found Design Squad! 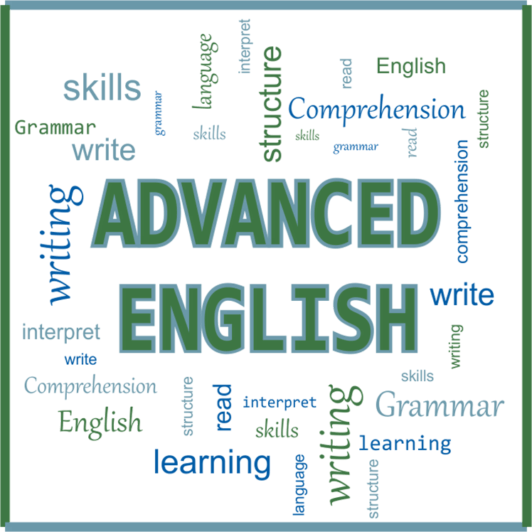 The class provides a playful atmosphere for learning on a very wide range of topics. 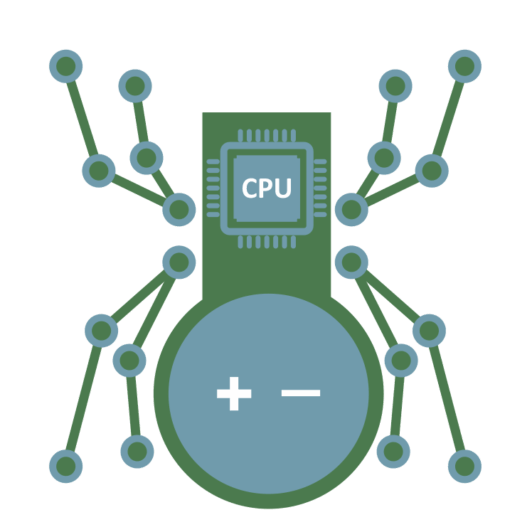 The activities range from learning about ancient Egyptian culture and rituals to building robots, to making natural remedies from bees wax, to science experiments – my son loves the variety! 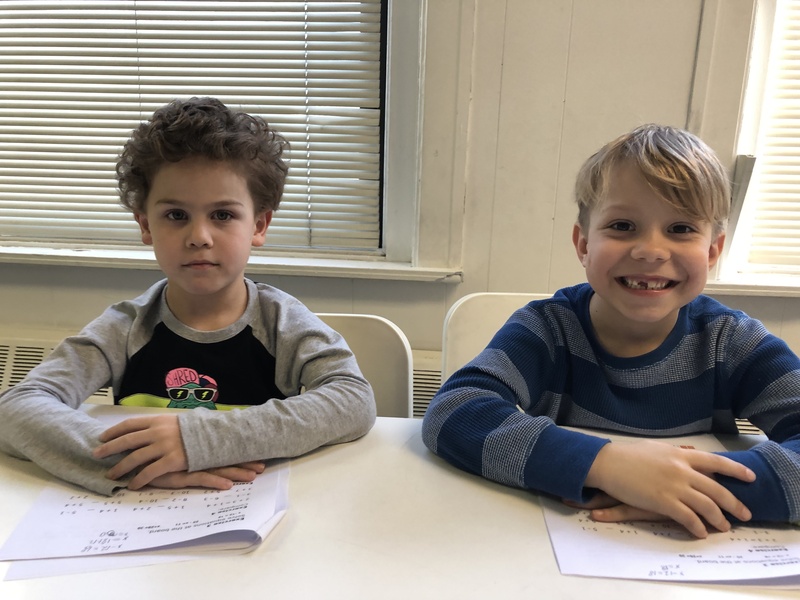 The instructor, Mrs. Nic, has a ton of energy and clearly loves what she does – she is able to engage my son and keep him interested week after week. I am very impressed with Math Plus school. 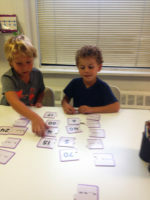 My four year old son made a big progress in a very short time and he became very interested in math right away. The number of children in class is very small so each child gets a lot of attention from the teacher. I am especially grateful to Bella Gersht for her unique teaching strategy. She is very dedicated and professional teacher who goes above and beyond to make sure your child succeeds in math and other sciences. 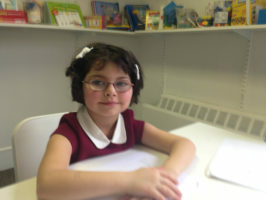 My daughter Renee has been attending MathPluss School since Kindergarten. I have seen her love of learning math increased tremendously and her confidence soars as she understands and solves problems. I am extremely happy with the level of professionalism at MathPlus and the small class size. I am convinced that she is at her advanced level because we started her leaning at a Kindergarten level. The learned techniques continue to make math fun and easy for Renee in the second grade as well. 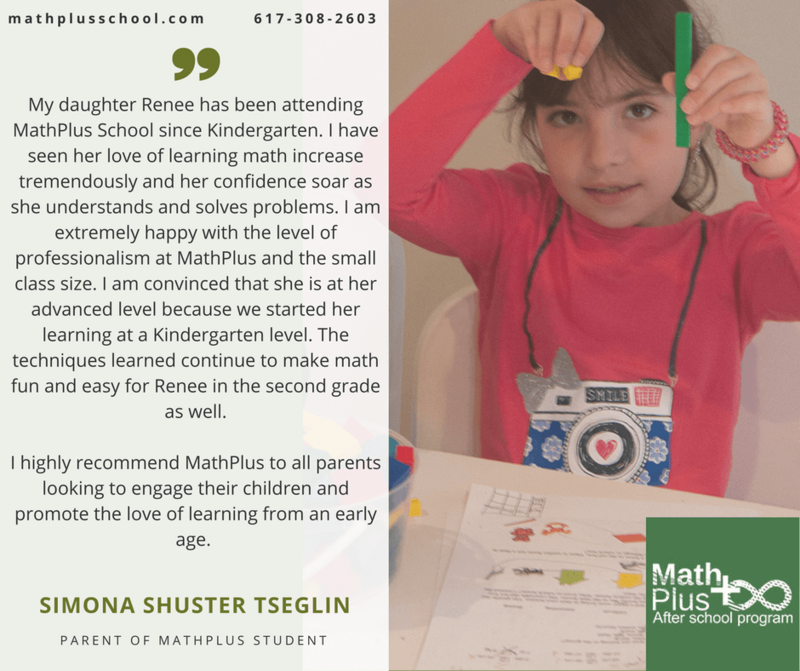 I highly recommend MathPluss to all parents looking to engage their children and promote the love of learning from an early age. Simona Shuster Tseglin, parent of MathPlus student. I have two sons who are attending the 3rd and 5th grades this year. What I can see is that they are interested and very involved. 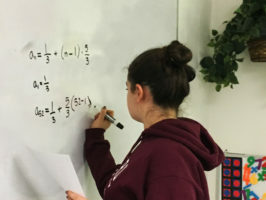 Being quite gifted in math, they still have to spend more than an hour doing their math homework every week, as the problems are complex and challenging. I would like to thank the MathPlus’ dedicated teachers who are helping my children not only to develop the math skills, but also appreciate the beauty of mathematics. If your child has missed a class, the teacher will provide the classwork and homework materials. The teacher will be available to discuss the missed class material with you. Payments for missed classes will not be refunded as the tuition fee includes many business expenses such as insurance, rent, classwork and homework preparation, which are not refundable.